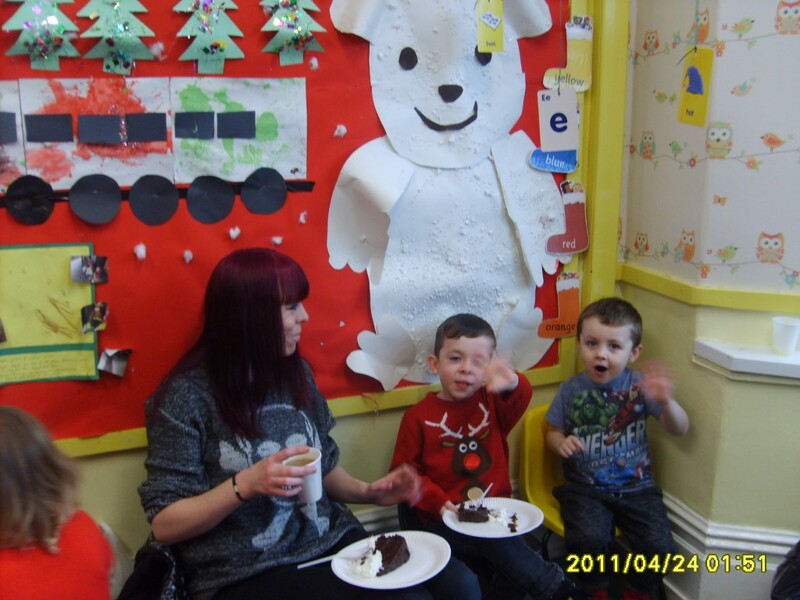 Bright Kids Northfield hosted a successful Christmas bazaar to raise funds for a revamped outdoor area for the nursery. 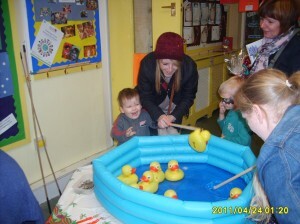 Children and families flocked to the Norman Road nursery to enjoy festive fun including delicious food and drink, face painting, pampering and traditional games including hook-a-duck and lucky dip. 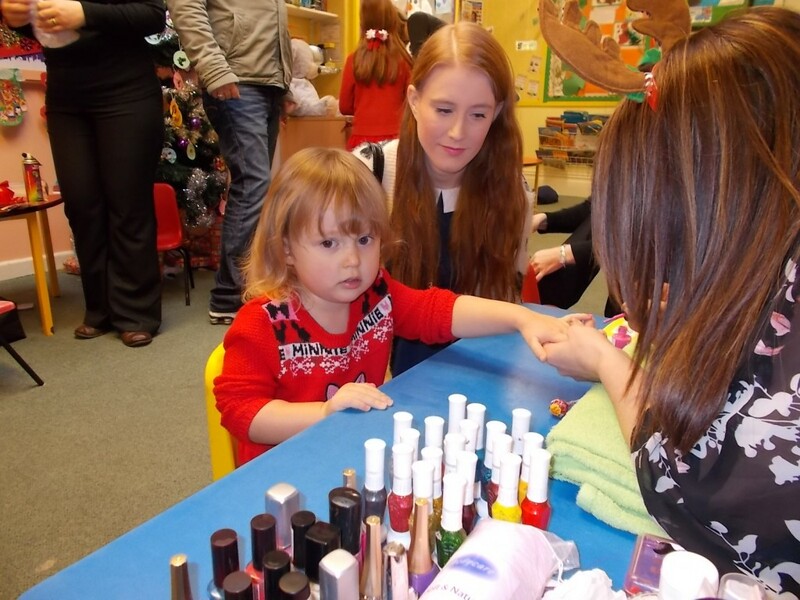 Two-year-old Maisie Jenkins and her mum enjoy some pampering!